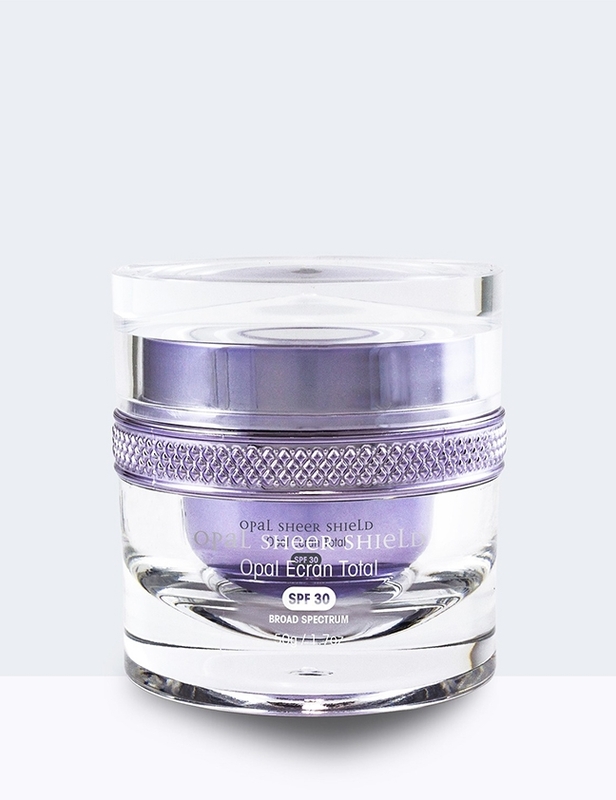 This rich yet non-greasy cream reduces the appearance of aging with its advanced ingredients. 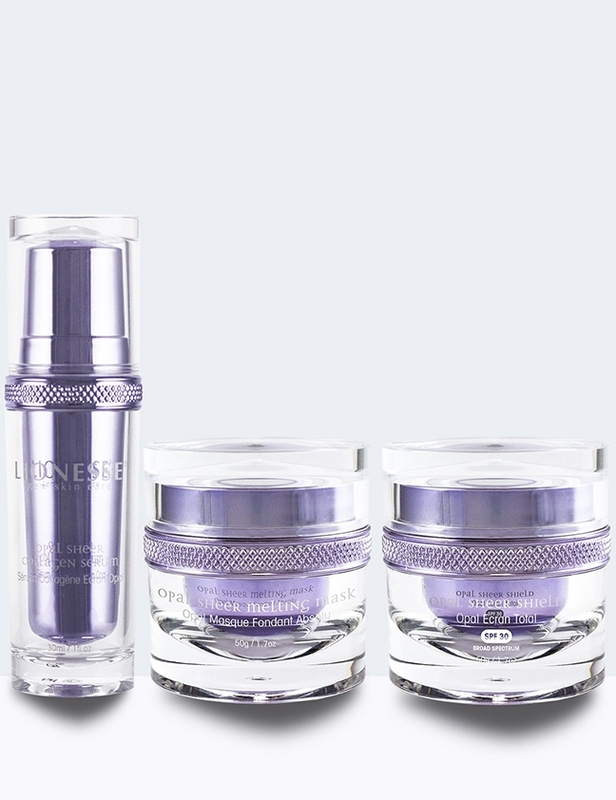 Formulated with Collagen, Sodium Hyaluronate, Vitamin A (Retinyl Palmitate) and Vitamin C (Ascorbyl Palmitate) this cream will improve the appearance of inelastic skin. Apply Black Onyx Cream to freshly cleansed skin. 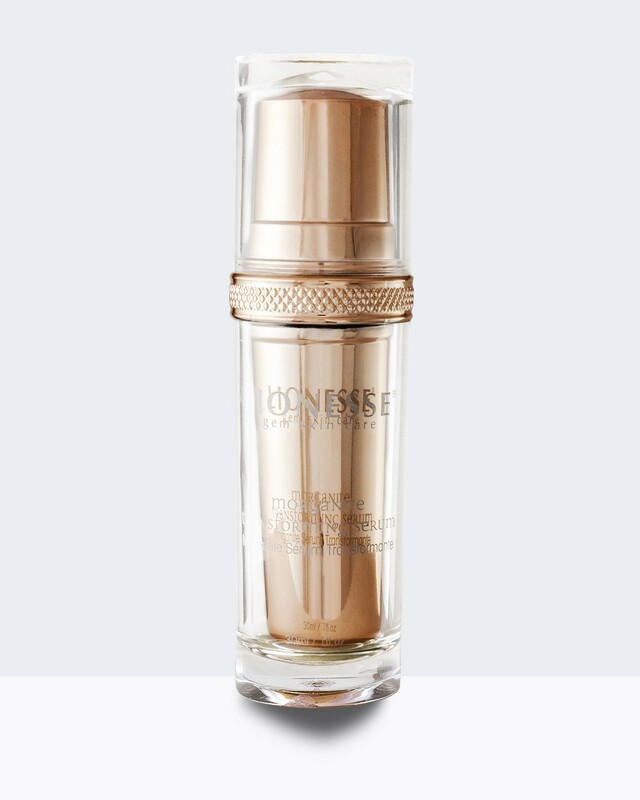 For best results, use in combination with Black Onyx Serum.